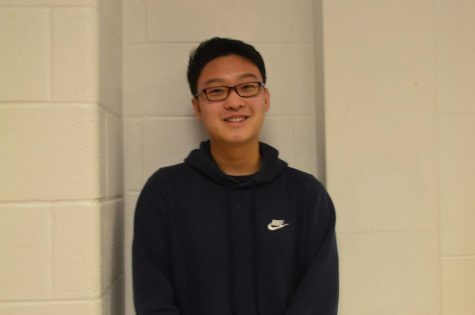 Matthew joined Journalism his junior year after wanting to improve his reading and writing skills while learning more about the media and newspapers. After improving his people skills as well as working on a team, he began really enjoying journalism and working on the newspaper. Matthew now works as an opinion managing editor for the Rampage, responsible for writing and editing several articles over the course of each cycle.